This great! Thanks, Pierre! 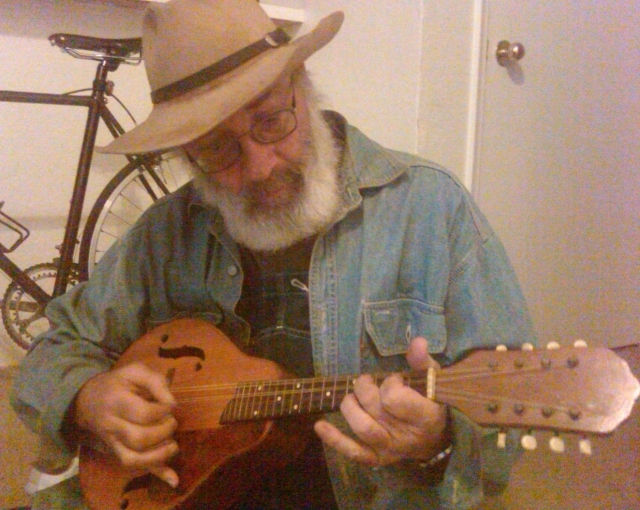 No one will forget that this is a violin/fiddle site, but since the mandolin is so closely related to the violin in terms of tuning and usage (in bluegrass and traditional music), it's nice to have a place to discuss mandolin-related topics, especially since so many of us fiddlers also play mandolin. This way, we don't have to leave our Fiddlerman home and go elsewhere. Thanks @Fiddlerman - this will be great. I haven't played my fiddle so much since I joined the Fiddlerman site - maybe the mando home will get me going again on the mandolin. Welcome back - glad you enjoyed your vacation. 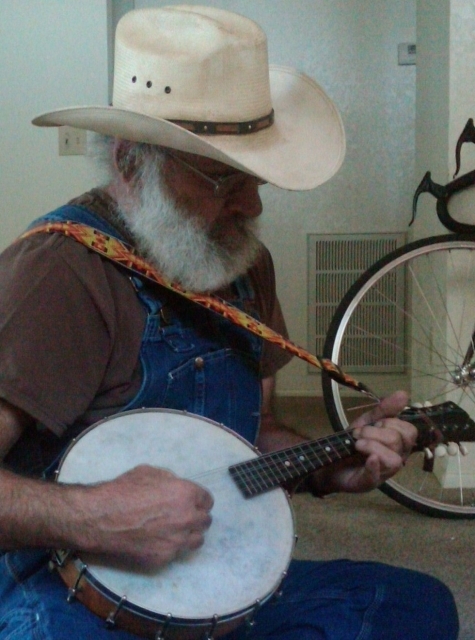 @Tucson1 - nice mandolins - I especially like the one that looks like a banjo. Looking forward to hearing some of your your mando tunes soon. @RosinGecko right on bro! Post your stuff. No thanks necessary. It's I who should thank you all for this thread. I believe this site will suit all stringed instruments and is closely related to so many of the genres we work on here. @kindascratchy thanks for that quote from the Wizzard of Oz. I just popped in to check out Mando land today.